The hospitality business is the finest example and living proof of the phrase ‘Customer is the king’. Everything in this domain must be directed and focused on the guests. With this perspective in mind, only then a hotel survive in this world of stiffening competition. There are several waves of trends that we are witnessing, however, the ones you’ll read in this article tops the list and is the talk of the town at the moment. 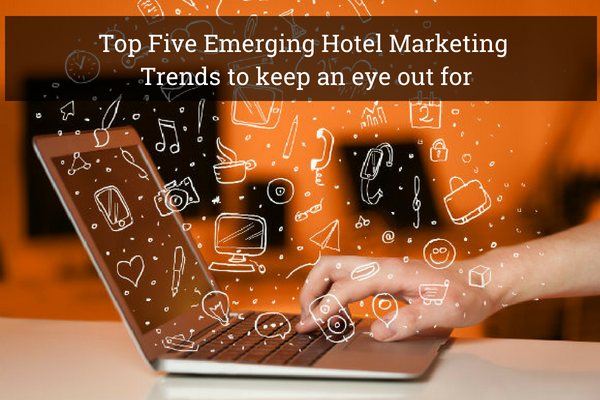 As you’ll read further you’ll recognize with a deeper insight as to why these trends are to be reckoned with for any hotel brand to survive. Research and studies have proven time and again that mobile takes the center stage when guests potentially choose a hotel for stay. 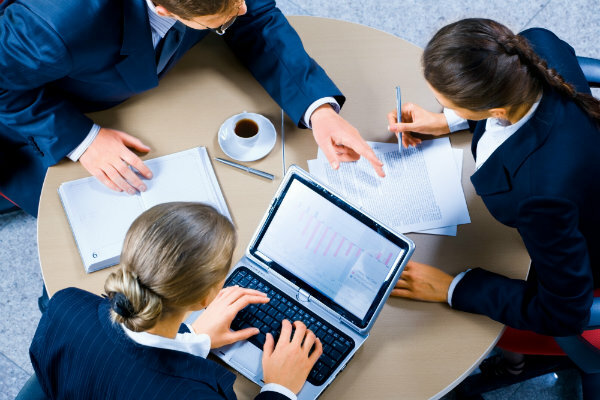 Although a major portion of the booking is made on a desktop, the hours leading to the actual reservation is spent on researching. Researching comprises 90% of the time taken to reserve and is almost always done on a mobile phone. An ideal hospitality marketing strategy revolves around mobile in order to pull in the customers. Gone are the days when hotels were thought of simply a place to shack for a business or leisure travel. As per many renowned hotel management consultancies, hotels are expected to offer more than just a place to stay and dine. Every form of communication from the day of reservation to the check-out matters gravely. More than ever, guests these days find out the top activities to do in a place after they’ve checked-in the hotel. So this calls for a strategy that notifies the guest about upcoming events after they have checked-in. This trend has gained massive traction in the last few years because of the unprecedented level of engagement it offers. Most of the hotel management companies have a dedicated team of social media marketing experts who deploy creative strategies to spark zest among the hotel patrons. Social media goes hand in hand with experiential marketing because guests are encouraged to participate in community building by sharing unique experiences that speak to other members of the hotel community. Although listed in the fourth place, localized SEO can do wonders for hotel brands. The goal of Localized SEO to help a person finding a certain product or services, easily and locally. However, this does not mean it should be overlooked by hotels. It is life-saving for brands even when people are planning their trips as well. Virtually all online directories like Google My Business, Bing Places for Business and others are free. All a hotel must do is claim the listing and fill in as many details as required to show up for local searches and skim a big chunk of guests that are lost to other caterers. Including phrases like “best hotel in Spain, or a fun desert resort in Oman” will help potential guests to find you. With the passage of time, we tend to overlook the importance of content. It is by far the most influential aspect of guest conversion. Content particularly value-driven and engaging will drive traffic for years to come because of the permanence and intrinsic value it holds. No hotel management company must ignore this step.